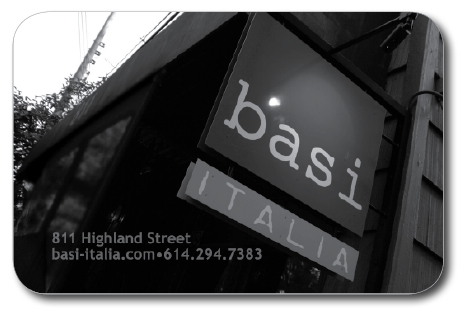 Give the gift of good taste, the Basi Italia Gift Card. Buy the gift card amount of your choice securely through PayPal our partner with any major credit card. We’ll mail the card directly to you – or you can indicate the card to be sent directly to your gift recipient during your checkout. (close to Buttles & Neil) Located in the heart of Victorian Village – an easy walk from High Street in the Short North and the Columbus Convention Center.